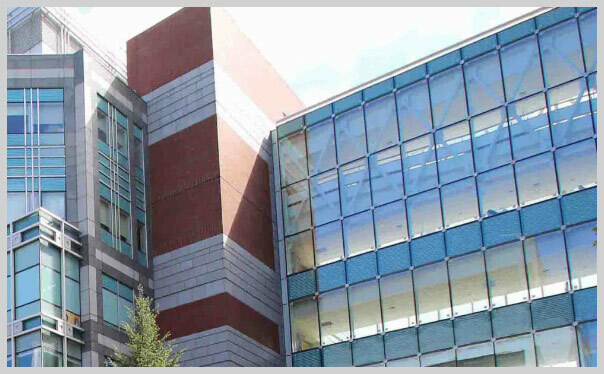 The Center for Resuscitation Science at Beth Israel Deaconess Medical Center is a collaboration between emergency medicine, medical critical care, surgical/anesthesia critical care, cardiology, and basic scientists with the goals of advancing science, promoting education, and delivering excellent clinical care in the field of resuscitation medicine. Our research arm consists of three strong science divisions spanning clinical (observational and interventional trials), epidemiological/big data, and laboratory-based work. The Shock Symposium is our banner educational initiative bringing together scientists and clinicians at an informative and interactive meeting. Our clinical cardiac arrest center provides cutting-edge care with specialized consultation from our post-cardiac arrest consult service and multidisciplinary approach to management of post-cardiac arrest patients. Thank you for visiting our website - please contact the Center for any questions, collaborations, or educational needs.